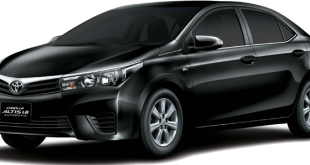 Car Insurance in Pakistan is very important for car owners. Automobile insurance secure people’s vehicles and also person’s damaged or injured badly. Car Insurance is much important in Pakistan. Many accidents occur on roads in Pakistan. People and their vehicles damaged some time. So, car insurance companies have a policy to return something to maintain vehicles and recover injuries of owners. 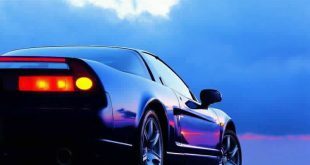 Car Insurance Companies Lists in Pakistan. Sometimes people pass away in road accidents. 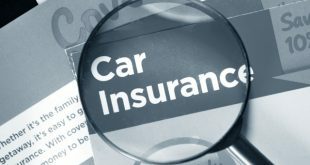 Car Insurance companies provide financial assistance to owner’s family. So, we can say that Car Insurance is important in Pakistan. Here we are giving you an easy way and best Pakistani’s automobile insurance company’s lists and terms. 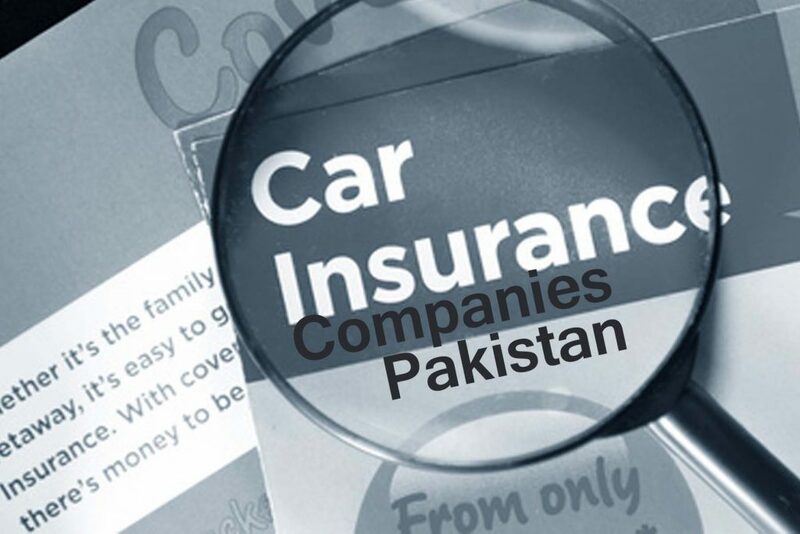 All car Insurance companies in Pakistan are registered and giving you better response.